Price: £12,000 per annum, exclusive of rates and running costs. 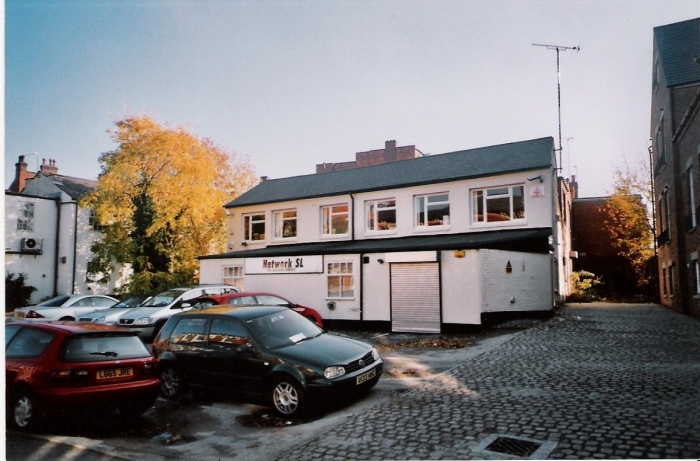 The property is situated on Albion Street just past its junction with Legge Lane and opposite Carver Street, at the heart of Birmingham’s Jewellery Quarter, close to Birmingham City Centre and the International Convention Centre. Excellent access is available to the National Motorway Network via the Inner Ring Road. Snow Hill and New Street Station are within easy access and the new Centro Station in Vyse Street is within walking distance, park and ride sites should be available. The Jewellery Quarter/Hockley provides an attractive business location, which has seen significant financial investment through the refurbishment of traditional period buildings. The environment is further enhanced by a mixture of restaurants, wine bars, banks, as well as numerous retail outlets. The Centro Bus 101 runs in Frederick Street directly to the City Centre. The ground floor offices have been completely refurbished to provide a Reception area, and 2 No. private / general offices together with w.c. facilities. The accommodation has been refurbished and benefits from a roller shutter door in front of the main front door. The property is also alarmed. Internally, it has new carpets, decoration, suspended ceilings, recessed light fittings have been provided. Security bars and blinds to the windows, and electric heating, with radiators to all offices, are also included. The toilet facility area provides, wash hand basin and hot water heater and w.c.
Total Approx. Area 430 sq. ft.
£9,000 per annum exclusive of Rates and running costs. Lease terms to be determined via negotiation with the Landlord. Incoming tenant to be responsible for landlord’s legal costs incurred in the preparation and execution of the lease.